The AAMCO leadership team believes that it’s absolutely paramount that we are perceived as the industry’s technical experts. That is how we will maintain the leadership position that our wonderful brand has earned over the past 50 years. 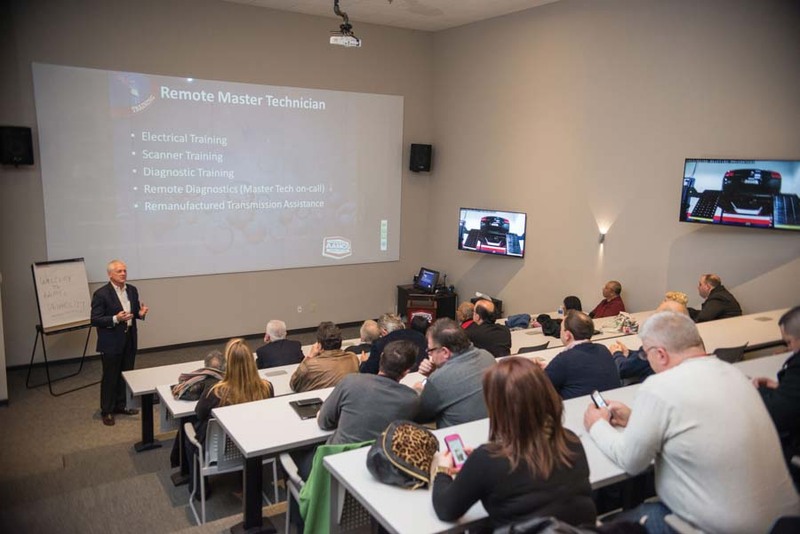 We recognize that the automotive industry is becoming more complex, and to ensure that our owners and technicians achieve the level of expertise they need, we have made a significant investment in creating a state-of-the-art education and training center, which we call AAMCO University. 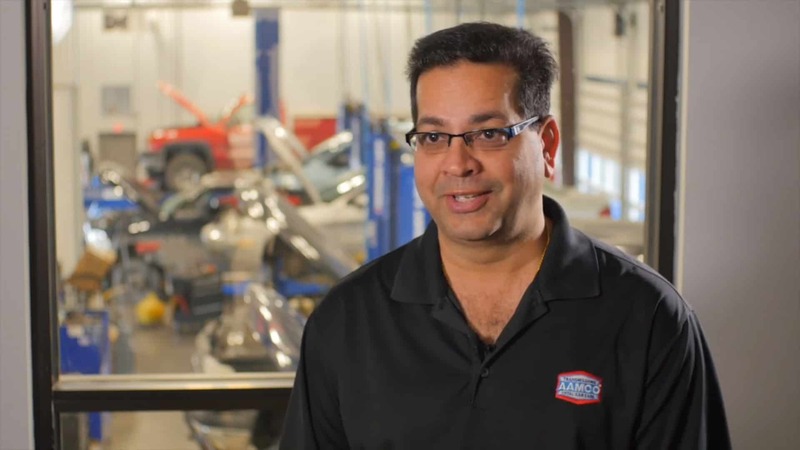 While we don’t require that our owners have automotive experience before partnering with us, they will know the second they walk through the doors of AAMCO University that we take our training seriously. 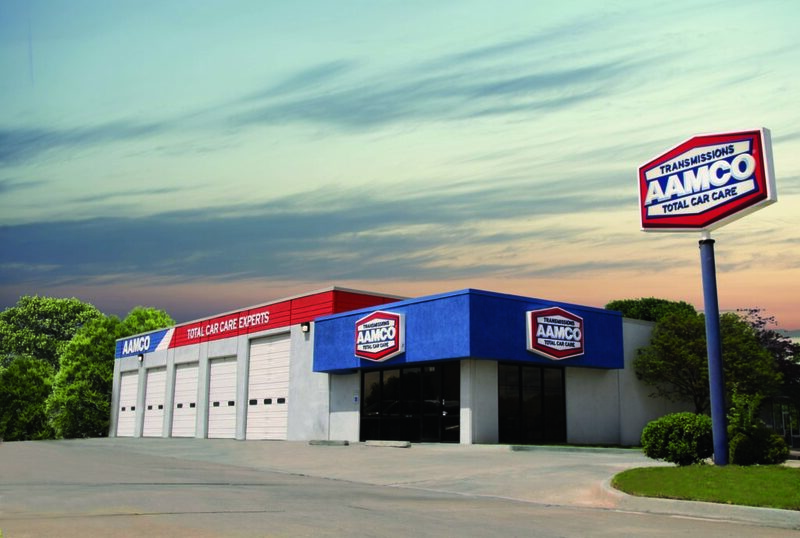 Our top-of-the-line programs and equipment have provided consistent benefit to franchisees, staff and loyal customers who trust the AAMCO name like no other in the automotive world. 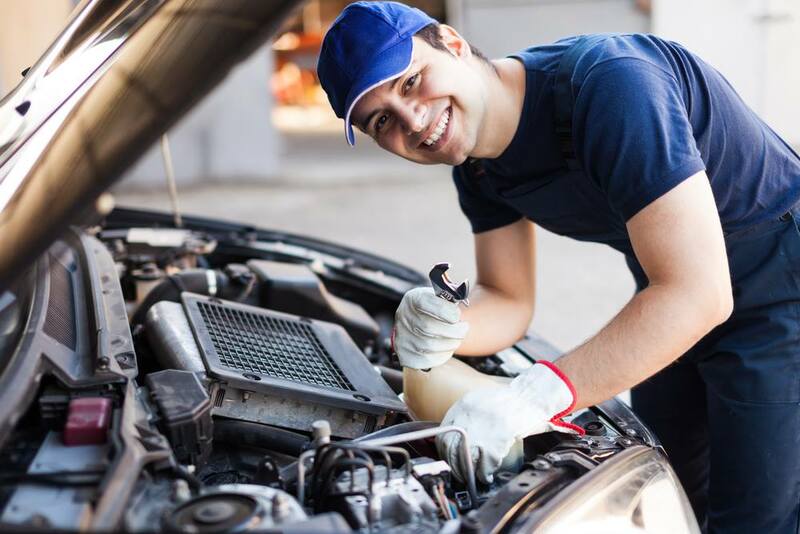 Franchise owners can work with our expert instructors in more than 300 courses, ranging from basic shop safety to master-level diagnostics, transmission rebuilding, and electric and hybrid vehicle repair. These modules are offered in classroom, online and interactive settings. From first contact to vehicle delivery, franchisees become experts at ensuring lasting and positive experiences for customers, leading to a positive reputation you can leverage for word-of-mouth and future sales. It’s important to be able to analyze your business and identify areas where you can grow and improve. We will help you understand the key metrics that drive your business and how to interpret the data. We’ll explore short-term and long-term plans for expanding your customer base and offering additional services to drive repeat business. Special attention is given to pooled promotional advertising opportunities and marketing to existing customers to serve their scheduled maintenance needs. We will teach you how to work with key team members to solve challenges related to parts, production and workflow. This isn’t a theoretical exercise: We’ll play out common scenarios you can expect as a business owner. We’ll discuss opportunities for building and maintaining community ties and the effect these relationships can have on the top and bottom line. We’ll study ways to build and enhance leadership skills, which will help you build a more cohesive team, create attractive career paths for your employees and retain valuable team members. AAMCO University serves your employees, too. It provides them training opportunities that help them build skills, which makes them more valuable employees and enhances their earning potential. The end result is that you are more likely to hang on to your best people. AAMCO University offers courses for general technicians, certified technicians, master certified diagnosticians, repair technicians, master transmission rebuilders, center service managers and general managers. 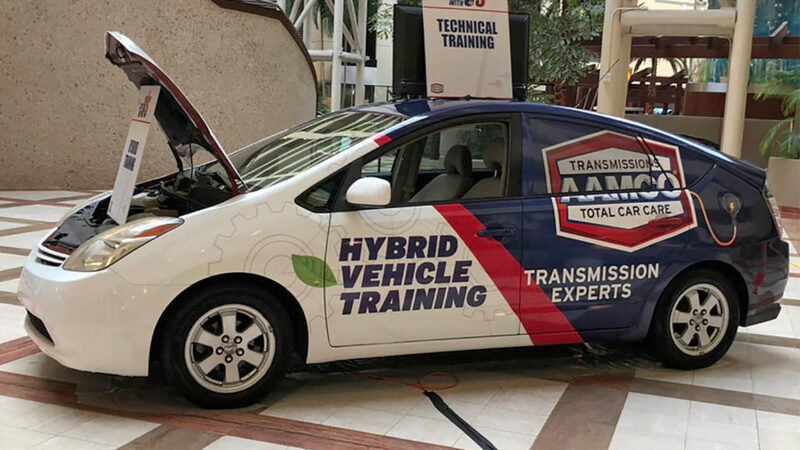 This ability to educate technicians in a way that advances their skill set and career opportunities is a tremendous asset for AAMCO franchise owners. Our university is broken into four parts: a school of franchise ownership, school of management, school of technical excellence, and school of franchise support. That fourth school is just as important to us as the first three, because it reflects our ongoing commitment to training the team that will be supporting you. 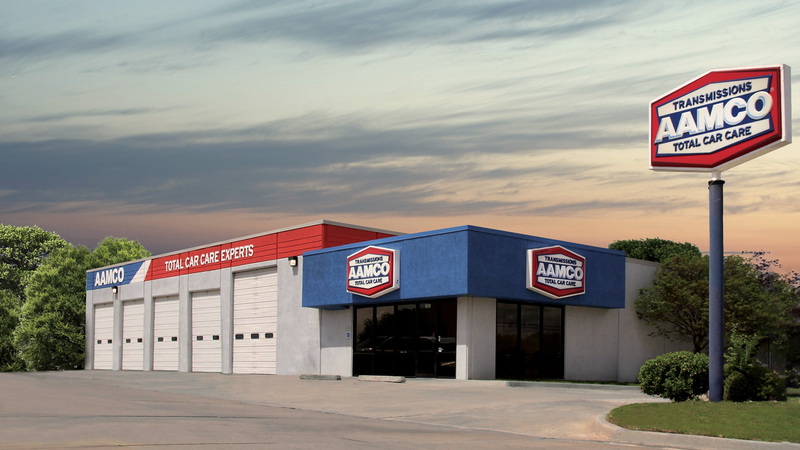 Each school has a growing list of custom coursework designed to create growth opportunities and help AAMCO maintain the excellence that customers have come to expect for more than 50 years.